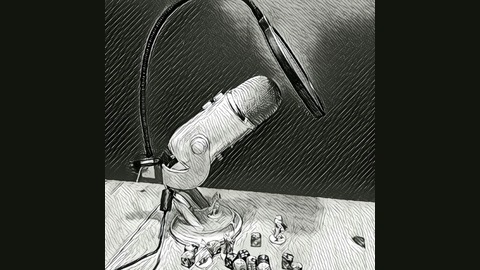 The Opening Move is a podcast about the tabletop gaming hobby, especially for those new to it. Our goal is to provide content to entertain enfranchised gamers and welcome new members of the community. It’s your move. 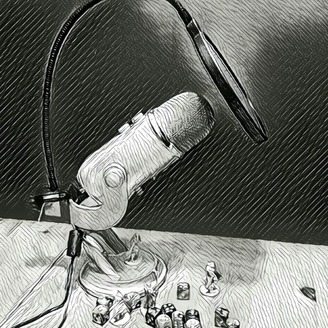 Kevin and Troll talk about the most recent awards handed out by the tabletop gaming industry including the SdJ and The Dice Tower Awards. They give and explain their picks in each of the categories discussed.